Transform your creativity into hairstyles. Have you always wanted to learn different braiding styles? 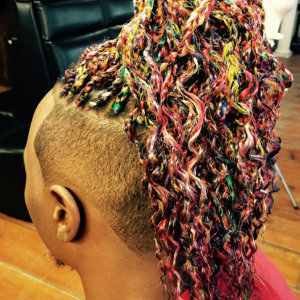 Grooming Boys To Men provides summer braiding camps for persons who wish to level up their skills and turn their creativity into beautiful braids. From the basic braids to the complicated ones, our experts can teach you how to flip and twist hair into a braid.